Parathyroidectomy may have a potential beneficial effect on lipid profiles and decrease cardiovascular risk in patients with primary hyperparathyroidism. A greater increase in bone mineral density at the femoral neck may be seen after parathyroidectomy for sporadic primary hyperparathyroidism in men compared with women. Vitamin D levels in preterm infants are significantly correlated with optimal calcium homeostasis and bone mineralization of the femur. 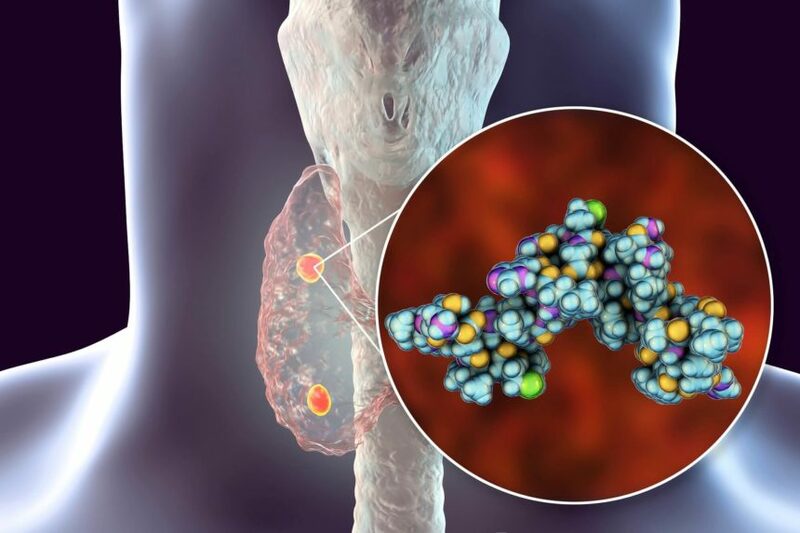 Etelcalcetide shows promise for reducing parathyroid hormone in hemodialysis patients with secondary hyperparathyroidism. Recent data showed that parathyroidectomy is more effective for controlling hypercalcemia after kidney transplants in patients with persistent hyperparathyroidism. The correlation persists regardless of concurrent oral bisphosphonate administration.